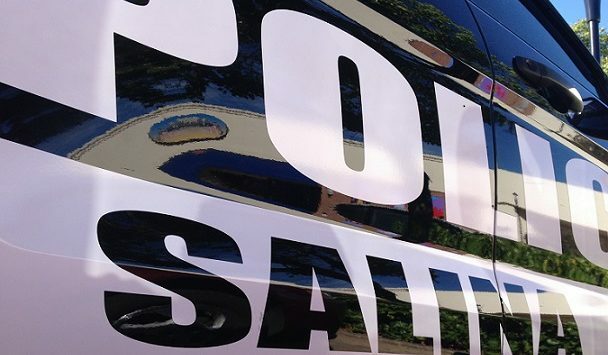 The Salina Police Department received information from Nick’s Pawn Shop and Bob’s Pawn Shop there is fake jewelry being sold around Salina. According to information from the store owners, citizens are buying jewelry in the parking lots of truck stops, Walmart, and car washes. Allegedly well dressed people will get out of nice cars and approach people asking if they want to buy some jewelry. When the jewelry is taken to pawn shops to find out the exact value they discover it’s fake and worth much less than they paid for it. No formal police reports have been filed yet but the police department would like everyone to be aware of the risk. Please be safe and recognize the scam. When buying jewelry you should always go to legitimate establishments.